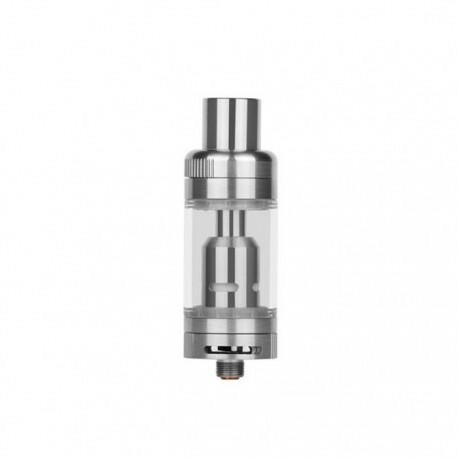 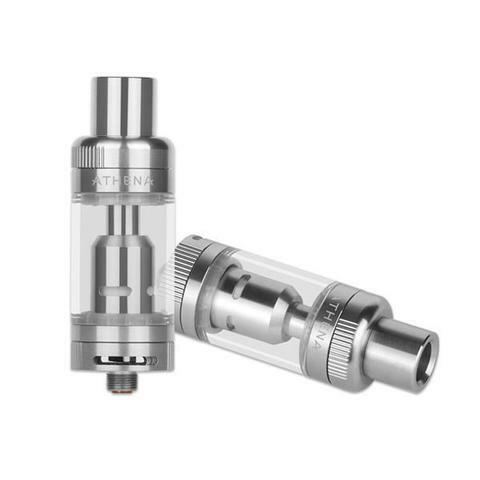 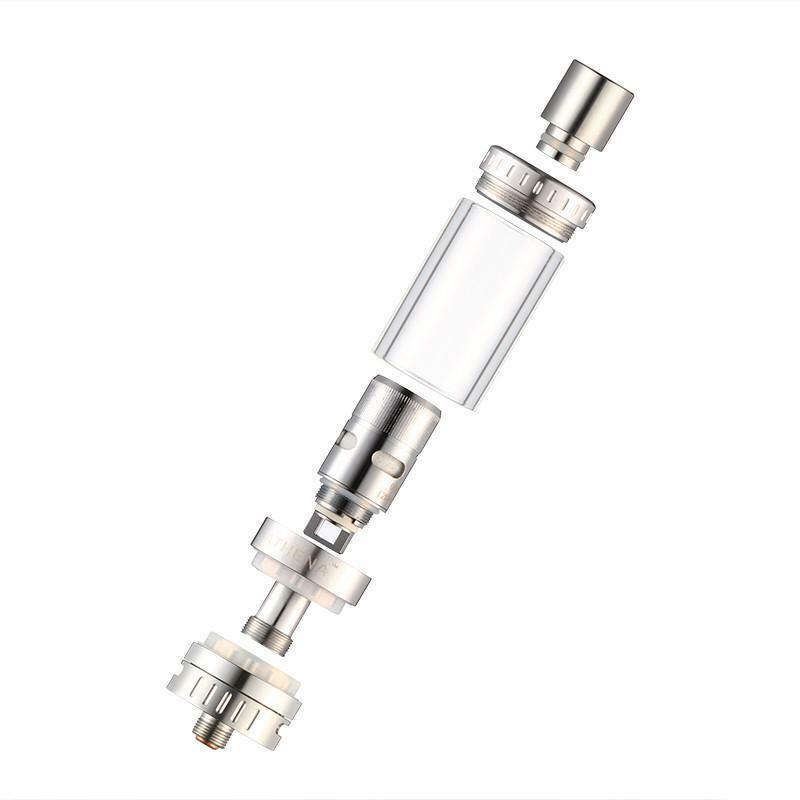 Athena makes quality products and this temp control / subohm tank is no exception. 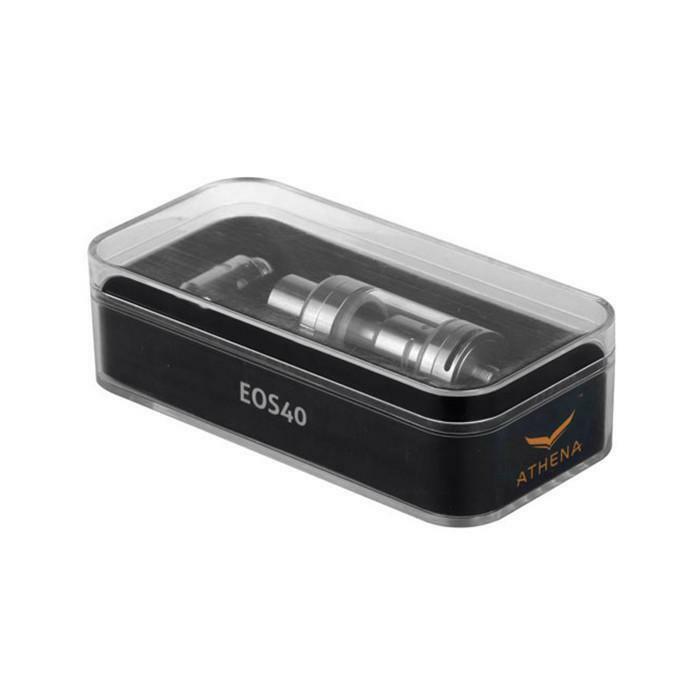 Get huge flavorful clouds with long-lasting quality coils when you use the Athena EOS40 tank. Perfect pair for the Athena eNVy 22 mod or similar Temp Control mods. Fill it From The Top!